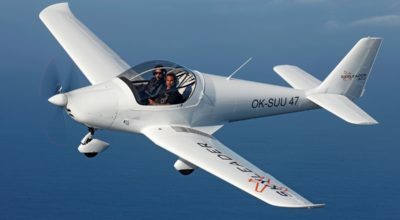 The SKYLEADER is an all metal two-seat, low wing constructed aircraft with a trapezoidal wing. 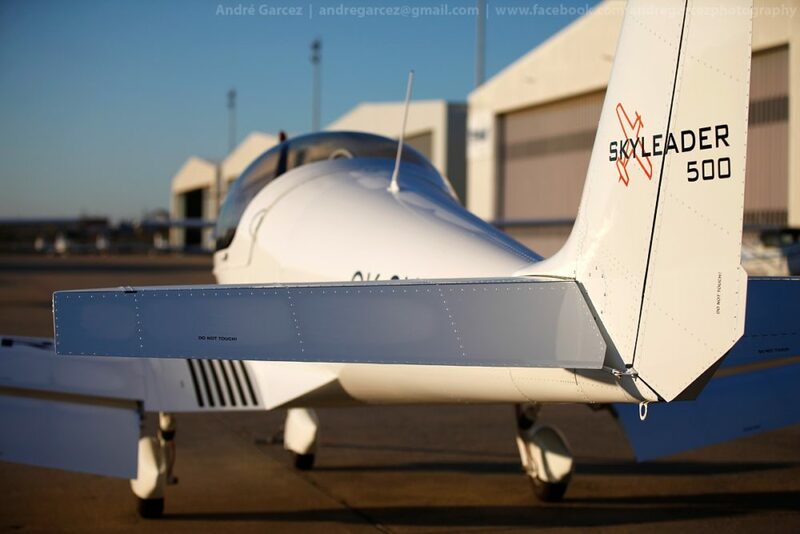 The SKYLEADER is an all metal two-seat, low wing constructed aircraft with a trapezoidal wing. 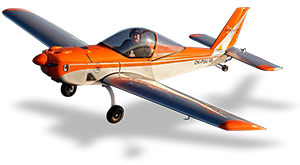 The aircraft has a tricycle towed fixed landing gear with wheel pants and a steerable nose wheel, either retractable gear option. 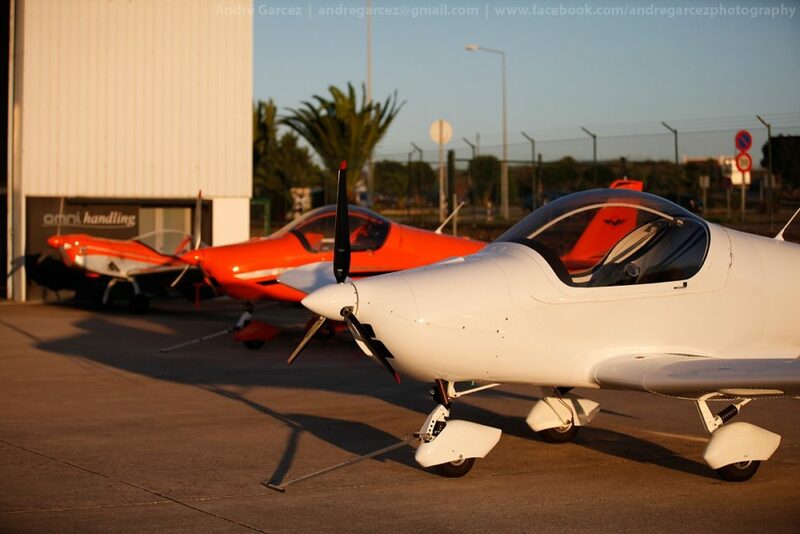 The aircraft are designated mainly for recreational flying, pilot training and special operations. 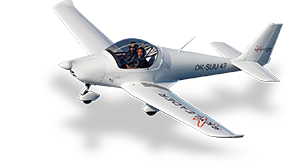 Aircraft can be customized based on your requirements. 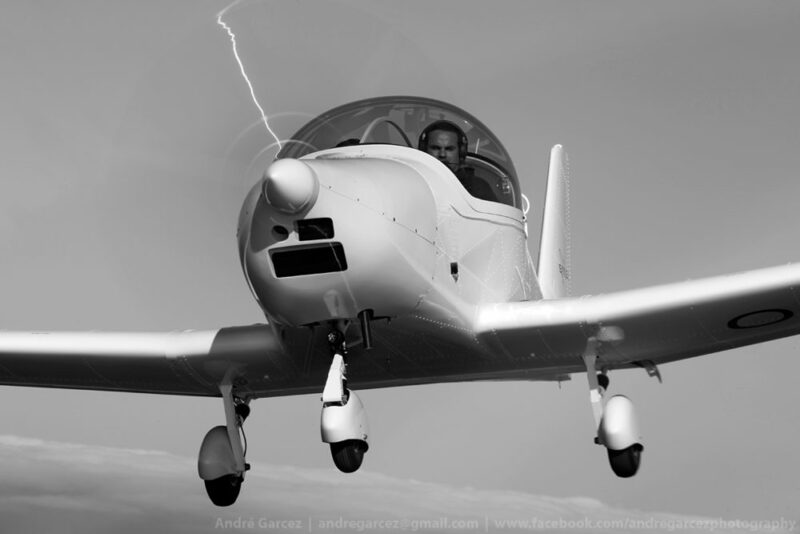 You will be impressed by the high safety standards, impressive flight characteristics and timeless design which is the result of real ASTM certified aeronautical production. 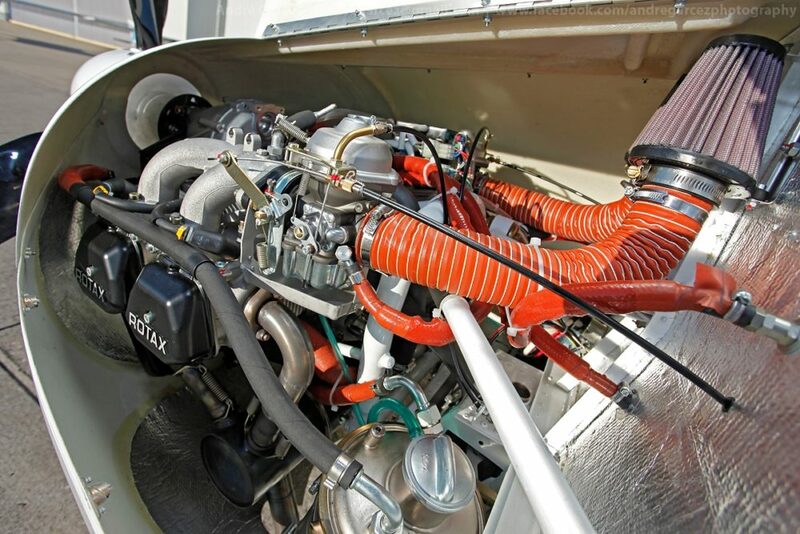 Easy repairs & maintenance guarantees the low operational costs. 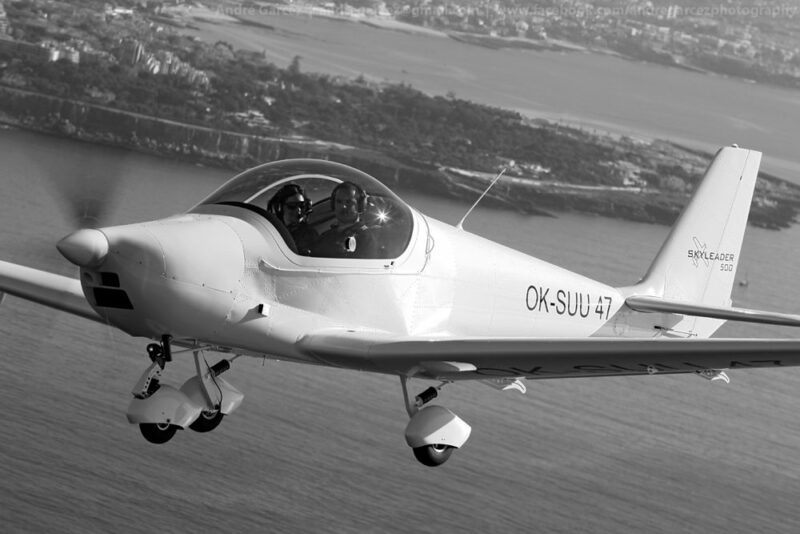 Simply: Our aircraft provide safety, prestige and emotion to customers around the world. 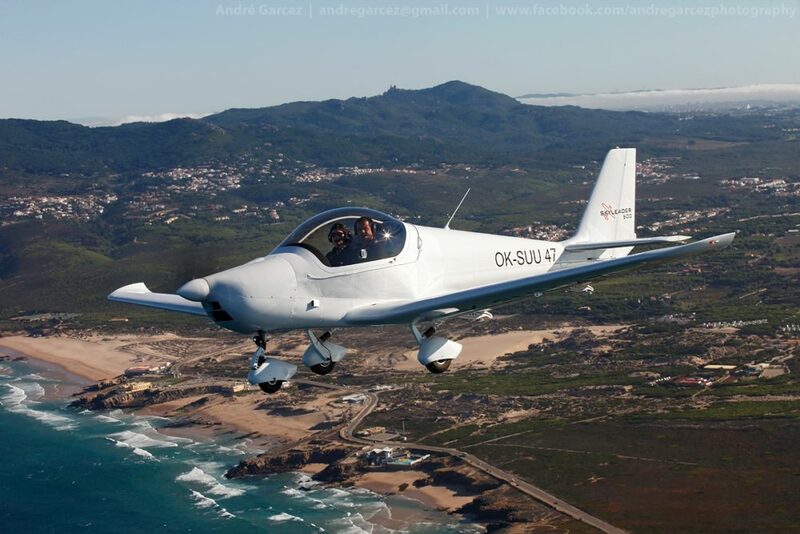 The aircraft is in LSA category furnished with standard instruments for flight and engine control. 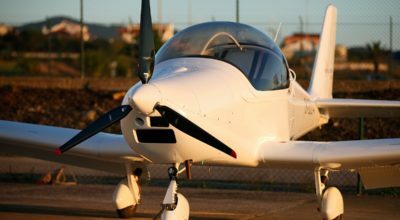 The Radio, Transponder, Glass Panel, GPS or another flight and engine instruments are installed on the customer’s request. 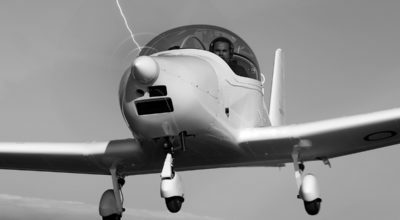 Color painting, upholstery and internal cockpit surface adjustment of the aircraft is realized individually on basis of plentiful amount of offered services and products. 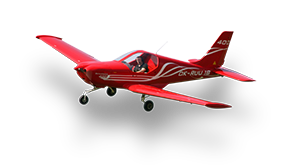 The airplane is equipped with ROTAX 912 UL (80hp) engine, optionally with ROTAX 912 ULS (100hp) or ROTAX 914 UL (115hp turbo) engine. 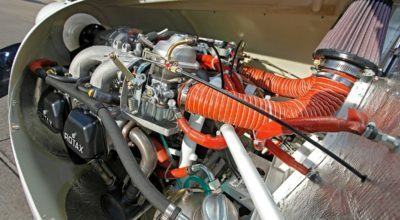 The engine is attached by welded bed with the use of rubber shock absorbers through the firewall into the fuselage stringers and central tunnel. 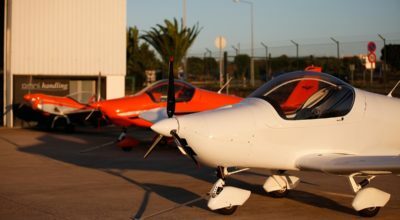 Three (3) blade on-ground adjustable propeller is delivered with the plane as standard. 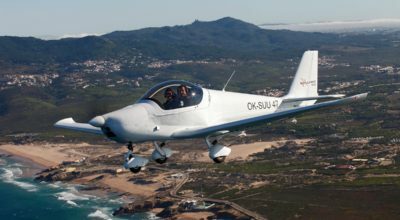 As the optional order can be airplane equipped with mechanically or electrically in-flight adjustable propeller, two or three blade. 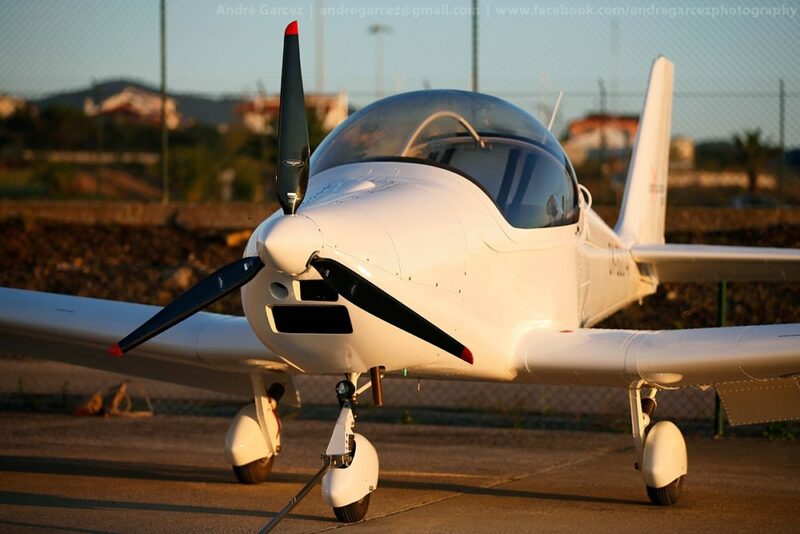 The landing gear is retractable, controlled by electric motor with manual emergency control. 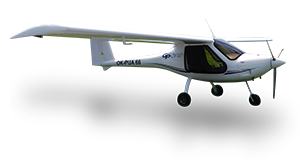 Fixed Landing gear is determined for the Light Sport Aircraft category. 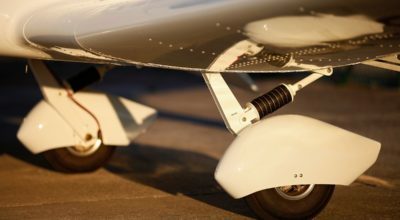 Both wheels of main landing gear and the nose wheel are towed and they are sprung with rubber shock absorbers, created by circular rubber segments. 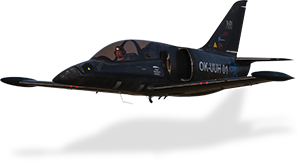 The nose landing gear is at protuberant position connecting with the foot’s control and is controllable at +15° range. 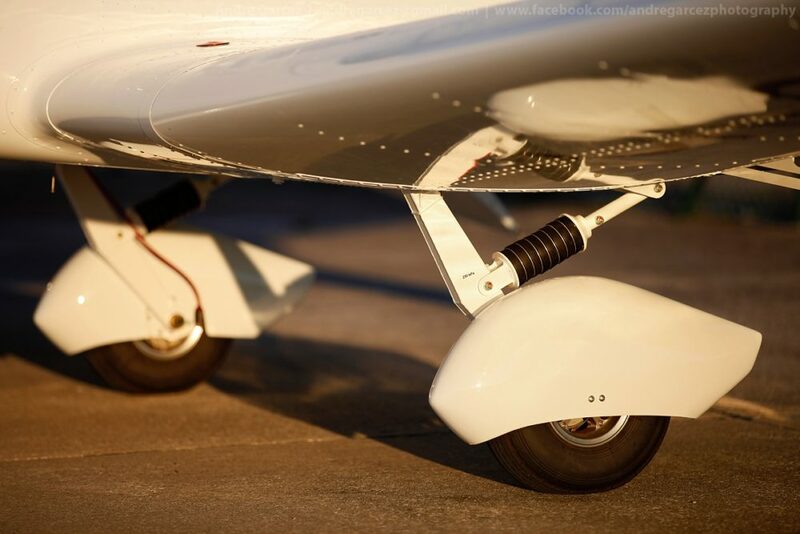 The main landing gear wheels are braked with a central manual hydraulic brake lever at the control stick. 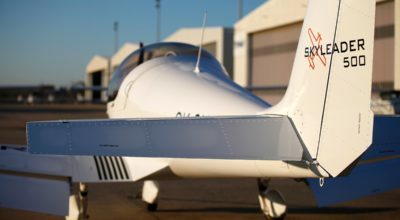 All metal tail units are standard alignment with a rudder and an elevator. 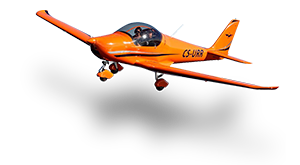 The profile of Vertical Stabilizator and Horizontal Stabilizator is symmetrical to NACA 0012. 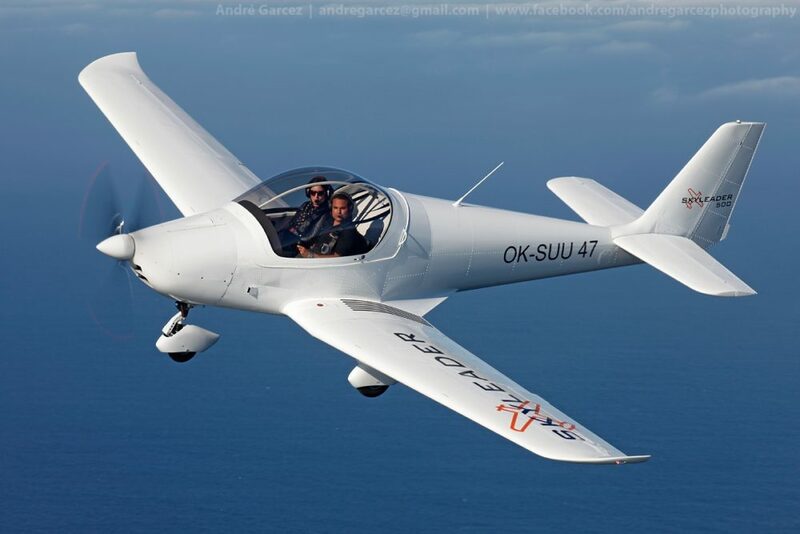 They are created by spars, ribs and cover. 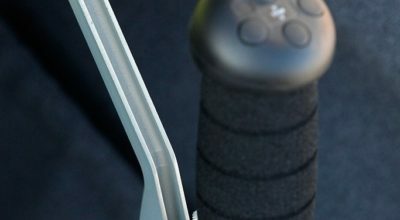 An elevator is divided; therefore it is possible to take it down without disconnecting the controls. 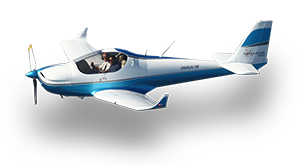 The same construction is used at the others control surfaces. 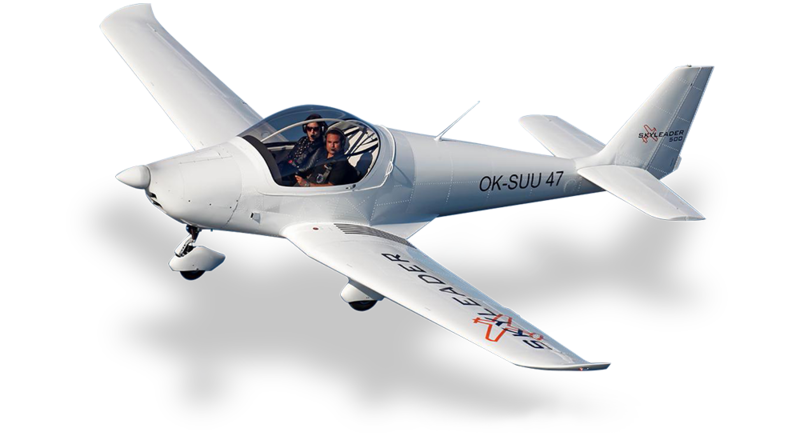 A stabilizer is attached to the fuselage by four hinges and is possible to dismantle it without disconnecting the controls. Max. 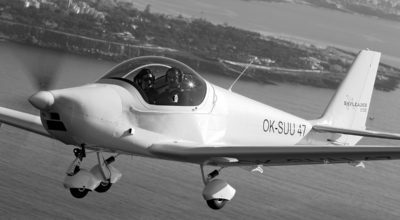 take-off weight UL/ LSA up to 580 kg / 1278 lbs. Basic empty weight 311 kg / 686 lbs.